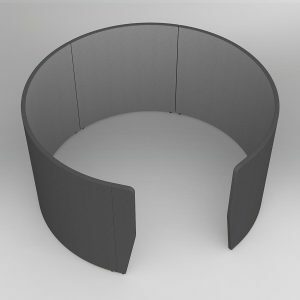 Motion Ring provides a great private space for meetings. 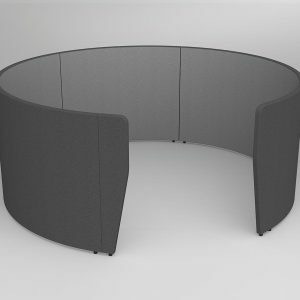 The large 2 way acoustic screens with 1400mm high walls keep the meeting private, while blocking out distracting workplace sounds from the outside. Custom order to your specifications – please inquire. 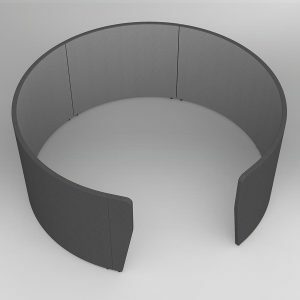 Motion Ring provides a great private space for meetings. 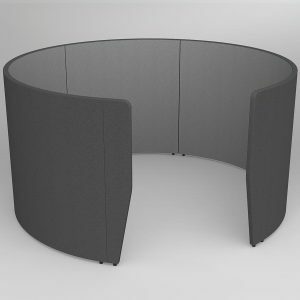 The large 2 way acoustic screens with 2000mm high walls keep the meeting private, while blocking out distracting workplace sounds from the outside. 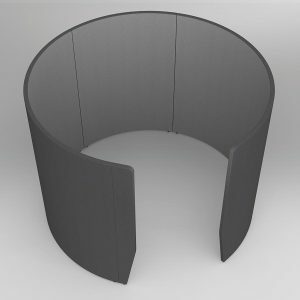 Motion Ring provides a great private space for meetings. 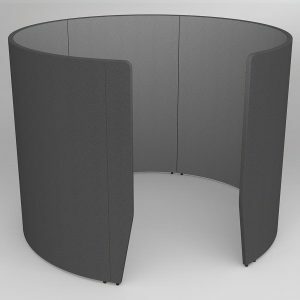 The large 2 way acoustic screens with 1100mm high walls keep the meeting private, while blocking out distracting workplace sounds from the outside.